At first, I thought that I will be a stage mom when I saw my son for the first time. I saw a future Vandolf Quizon because he looks just like him. I even joined his pictures in some contest like the Pinoy Smile where he got the 2nd place spot. When I found out that he has developmental delays, I realized that he will have a different future than what I expected for him, and I know that God has a greater plan for our son. My husband and I are very supportive of Ren. We are doing our best to give him what he needs to help optimize his full potential. He likes to read books, so we usually bring him to bookstores where he can browse books for FREE and also buy him some books that he really like to take home. Let’s see in the future if he can shine. I believe that most parents will do the same thing to their children. Well, here is a good news from Promil Pre-school, they are bringing the iShine Talent Camp this year in partnership with ABS-CBN. Who can join? : Children 3 to 7 years old. or you can bring your child tomorrow at SM North Edsa Sky Dome for the last day of the FREE workshop (acting, singing, dancing or playing music instrument). Parent/guardian must bring any valid ID and birth certificate of the child auditioning and a copy of the receipt as proof of purchase. 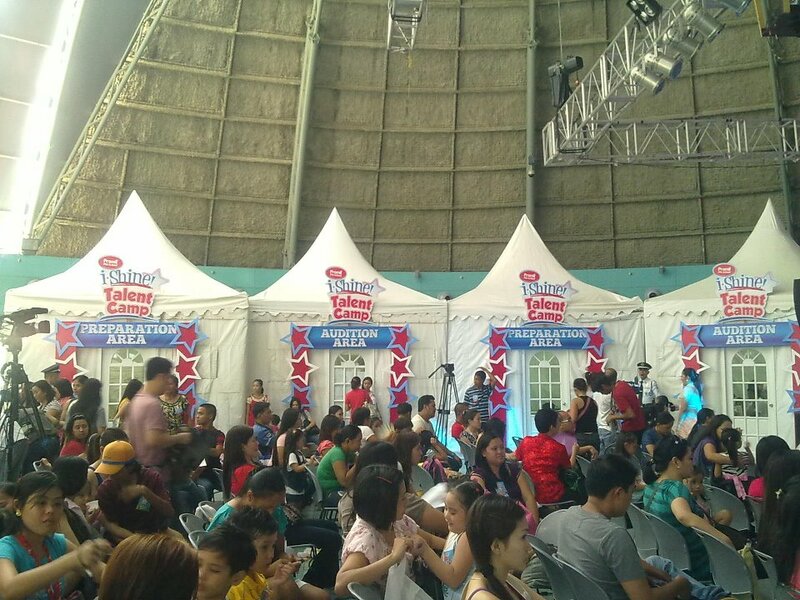 Here, your child can perform his talent live and use it as an entry to the i-Shine Talent Camp. 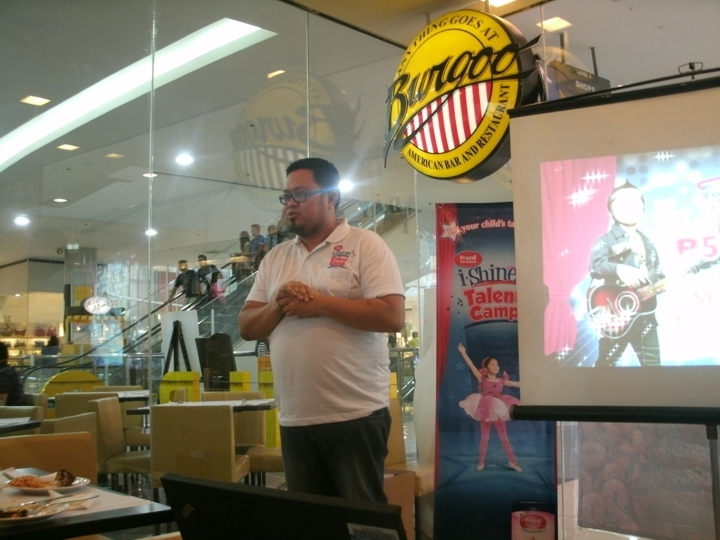 the first event was held today and presented to the press and some mommy bloggers. We saw Director Ryan Carlos of Star Magic, who told us that the iShine talent is not a competition but it’s the first step for the kids to know what they can do and help them boost their confidence so that they will make it better in the future. Ms. Dimples Romana hosted the event together with Xian Lim. She shared to us her experience on how her mom saw some potentials on her and how she nurtured it. Now, as a mom, she is also very supportive to her daughter – Christiana Amanda Lauren or Cal, that she encourages her to do the things she wants and support her all the way. For more details on Promil Pre-School, contact the Wyeth Careline at 81-WYETH (99384) or the provincial toll-free number 1-800-10-884-2222. You may also visit Promil Pre-School’s Facebook Fan Page at www.facebook.com/promilpreschool. we would like to develop the talents of our son mico,for he is already 7,and we just knew that he has a talent at aged of 4,and he was excelled from his school,although he was known to there school,and here in our places,and got to compete to other places.we would really want him to be handled by the experts.and i think promil is the best to nurtured the talents of the future stars.godbless promil. that’s really nice of you exposing your son to all of these… and being there along the way. this is cool, but i need to enroll my son to a summer class to prepare him for school. nevertheless, thanks for the info. Yahweh bless. Cutie talaga ni Ren! Would like to bring Zeekee but it’s too far and if you know my son, he’s hyperactive so there’ll be no sitting down. your son looks adorable Sis 🙂 my son belongs to a special child but he excell in many ways and am sure your son will too 🙂 Keep the good work Mom. I wonder if I had the opportunity to join camps like this when I was a little kid…what could have been my future? 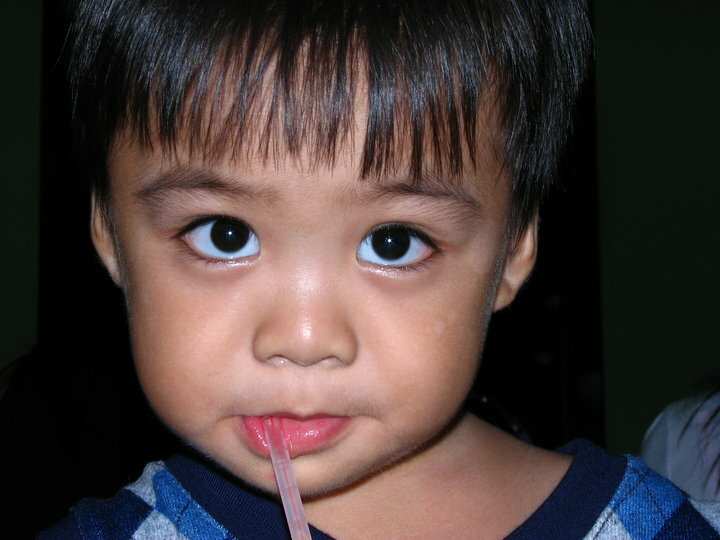 my baby naman is 1 and a half pa lang..
Promil i-shine Talent camp will surely help the little kid’s talent standout. Good luck to moms willing to let their child join this contest. for sure it was an enjoyable experience for the kids and the parents alike. been a while since I last visited here Levy. happy weekend! too bad my son is just 2. and he doesn’t have much of a talent just yet. hahaha.